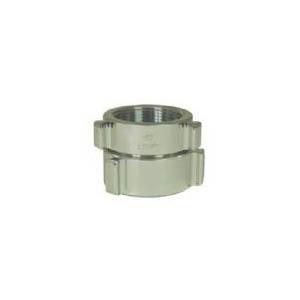 37RC – K-Chrome Rigid Rocker Lug Female to Male - SOS Safety Int. 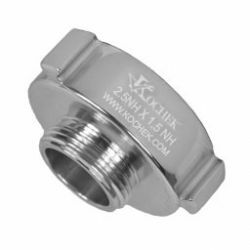 Inc.
Kochek offers a variety of adapters. 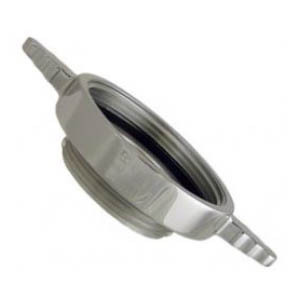 They are available in a variety of configurations such as rocker lug, long handle, rigid, swivel, storz and special thread. They come in many sizes and different finishes. 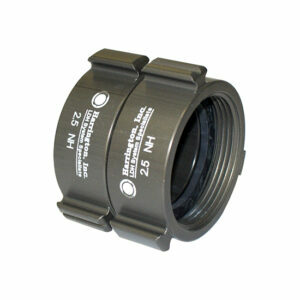 The adapter lines meet or exceed all NFPA Standards. Made from 6061T6 Aluminum.